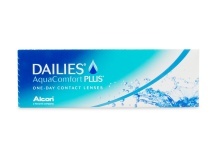 Daily disposable contacts are designed to be worn once. 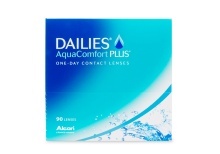 Also known as Daily Wear contact lenses, they reduce the risk of eye infections caused by negligent contact lens care. 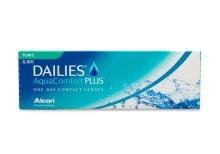 Daily disposable contacts are available through a wide variety of brands like Acuvue, Bausch & Lomb, CIBA Vision, CooperVision, and more. 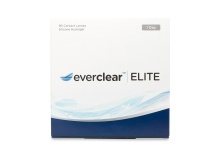 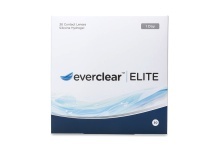 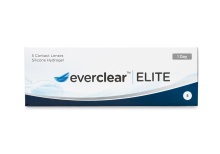 At Clearly, we offer a great selection of daily wear contact lenses for a variety of different purposes and vision problems. 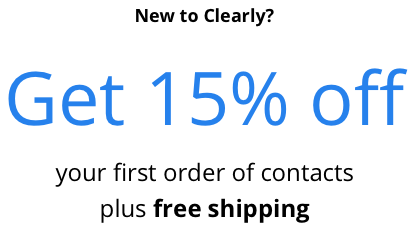 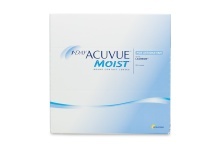 Our selection includes: coloured lenses, multifocal lenses, toric lenses, and the typical contact lenses for near or farsighted individuals. 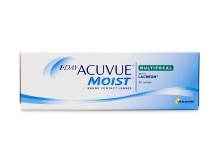 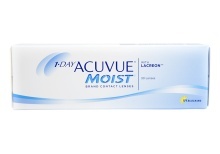 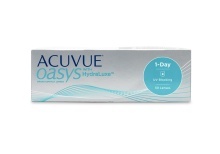 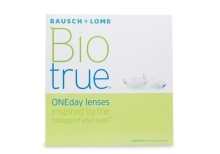 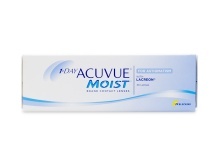 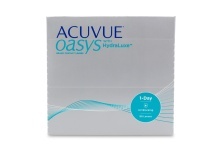 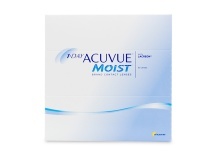 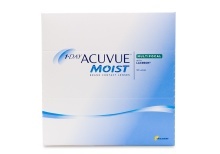 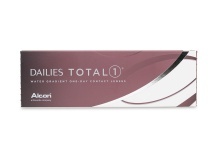 Daily disposable contacts are great for sustaining the health of your eyes and are super convenient. 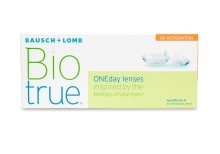 Contact lenses collect bacteria and protein buildup overtime and can be a hassle to clean, especially if you have allergies. 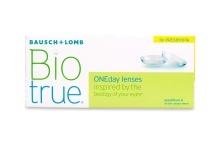 Daily wear contact lenses are a convenient fix to those problems – just wear them once then throw them away. 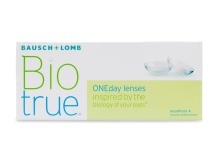 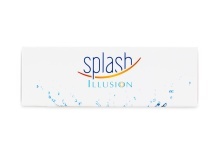 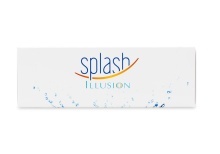 No lens case or solution required - they are hassle-free. 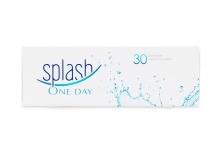 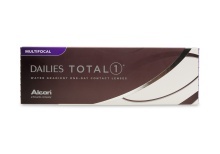 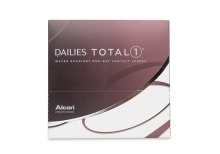 Take a look through our great selection of dailies and discover the unparalleled convenience of daily wear contact lenses.